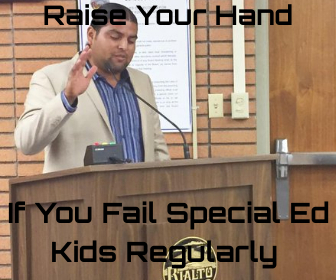 Previous Were California Voters Lied To With Marijuana Legalization Next Are the West Valley Water Board Members Getting Paid Too Much? 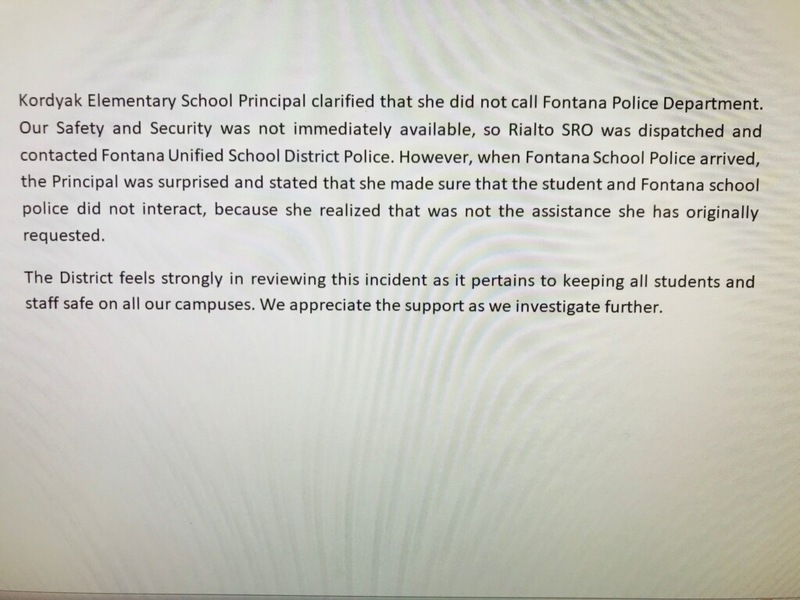 Rialto school district is HORRIBLE!! Along with the whole Rialto police department. I know from experience. They really need to have the sheriff step in and take over the RPD. The school district need to really train the right teachers for this kind of stuff. This is soo horrible for this family. I hope that they dont this kind of things to any other family.